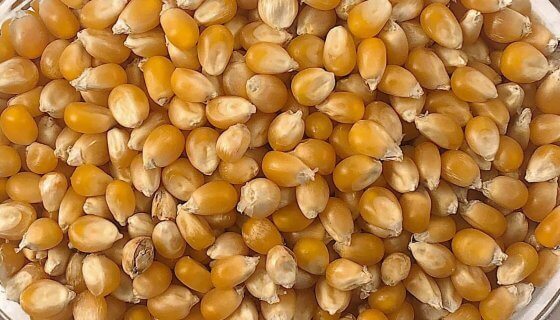 Organic Corn Maize FlourOrganic Corn Maize Flour This Maize flour is made from Australian grown Certified Organic yellow maize (corn) grain. The grain has been simply milled into soft yellow flour, with no added wheat starch or preservatives. Maize flour, sometimes called corn starch, has a subtle, slightly sweet corn flavour and natural, fresh aroma. Often used to make delectable tortillas and the like, it can also be used in baked goods or as a thickening agent. How to Use:Organic maize flour can be used to make delicious flat breads, tortillas and thin, crisp corn chips. 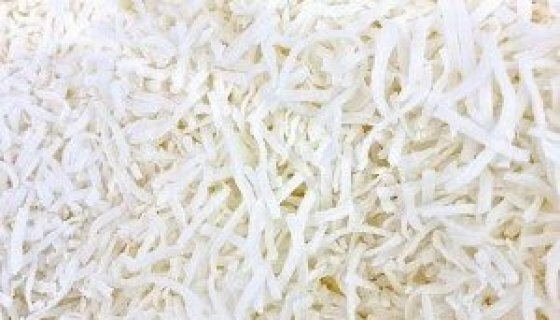 It is also suitable to use in baked goods including bread, muffins and pudding. As this flour has no rising agent it works well with gluten-rich flours, or alternatively in a corn soda bread and similar recipes.Maize flour can be used as a thickener in sauces, soups and hotpots. Combine 1 tbsp. of maize flour with 1 tbsp. of cold water and mix well until thoroughly blended with no lumps. Stir into sauce or dish to be thickened. Simmer for a few minutes, stirring until dish is thick. As this organic flour has no preservatives it is best stored in the fridge to retain its freshness.Ingredients: Organic Maize (Yellow Corn).Preservative Free, Non GMO.Allergens:This product may contain traces of Gluten. This product may contain traces of other Allergens.Storage:Store in an air tight container in a cool, dry place, away from direct sunlight. Refrigeration recommended.Shelf Life:Up to 12 months when stored as above. See Best Before date.SKU: 40405. 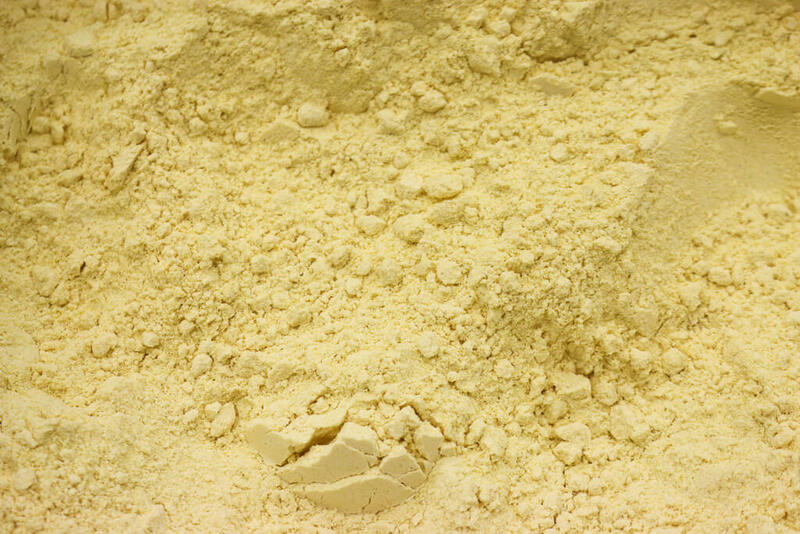 This Maize flour is made from Australian grown Certified Organic yellow maize (corn) grain. 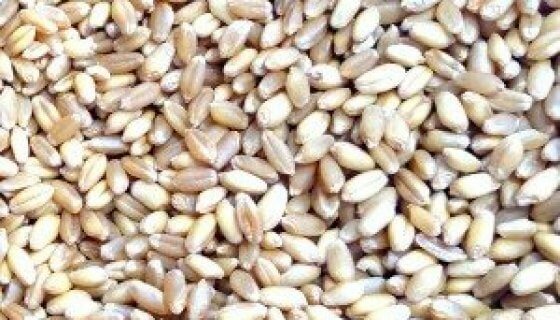 The grain has been simply milled into soft yellow flour, with no added wheat starch or preservatives. Maize flour, sometimes called corn starch, has a subtle, slightly sweet corn flavour and natural, fresh aroma. Often used to make delectable tortillas and the like, it can also be used in baked goods or as a thickening agent. Organic maize flour can be used to make delicious flat breads, tortillas and thin, crisp corn chips. It is also suitable to use in baked goods including bread, muffins and pudding. As this flour has no rising agent it works well with gluten-rich flours, or alternatively in a corn soda bread and similar recipes. 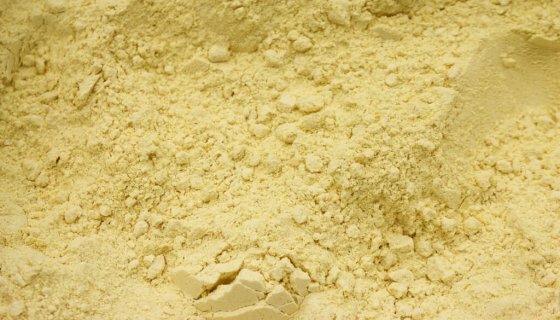 Maize flour can be used as a thickener in sauces, soups and hotpots. Combine 1 tbsp. of maize flour with 1 tbsp. of cold water and mix well until thoroughly blended with no lumps. Stir into sauce or dish to be thickened. Simmer for a few minutes, stirring until dish is thick. As this organic flour has no preservatives it is best stored in the fridge to retain its freshness.